Accidents. Personal injury rules apply in situations where someone acts in a negligent manner, and that carelessness causes harm to another person. Examples include car accidents, slip and fall incidents, and medical malpractice, among others. Intentional Acts. Personal injury laws apply in situations where a defendant’s intentional conduct causes harm to another person. Examples of this include assault and battery, and other intentional torts. Defective Products. There are a few situations where a defendant can be found liable for injuries without any negligent or intentional wrongdoing. Examples of this include certain types of product liability claims arising from a defective product. Defamation. 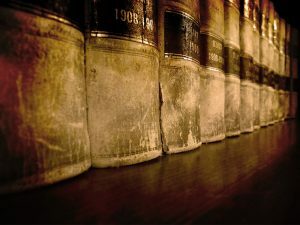 Personal injury laws apply when one person’s defamatory statement causes harm to another person’s reputation. How Does a Personal Injury Case Work? No two accidents are exactly the same, so no two personal injury cases will follow the same path. But there are some standard steps that most personal injury cases share, from a big picture standpoint. Plaintiff Determines that Defendant Breached a Legal Duty. The specific legal duty is going to depend on the situation in which the injury occurred. For example, drivers have a duty to operate their vehicles with the level of care that any reasonable person would exhibit while on the road. Doctors have a duty to provide medical care with a level of competence that a reasonably skilled health care professional would use under similar circumstances. Manufacturers and distributors have a duty not to put defective or unreasonably dangerous products on the market. Settlement Talks Occur. If it is clear to all involved that the defendant breached a legal duty, then the defendant (or the insurance company representing him or her) may wish to settle outside of court. This would involve making an offer of monetary compensation to the injured person, in exchange for the injured person’s binding promise not to file a lawsuit over the injury. If a plaintiff agrees to a settlement, the case ends. If not, the plaintiff may go to court and file a personal injury lawsuit over the matter. 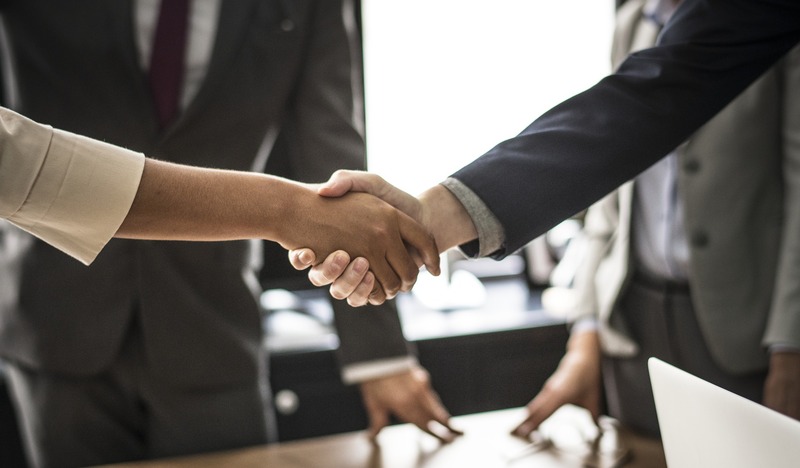 Settlement negotiations can also continue once the lawsuit is filed, and a settlement can be reached at any time prior to the civil case being handed over the jury for a finding as to the defendant’s liability. 64 W. Santa Clara St.